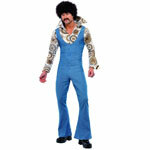 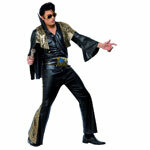 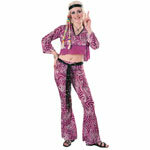 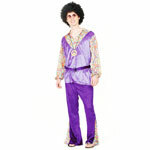 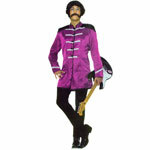 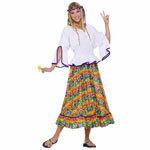 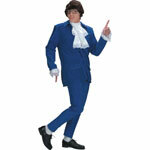 At Balloon Box Bromsgrove we have a huge selection of 60's and 70's fancy dress costumes and outfits. 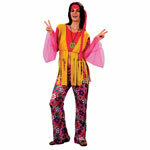 The Sixties and Seventies were a great period for Fancy Dress with hippy chicks, afro haired disco dancers, psychedelic flower power and super kitsch jump suits, waist coats and flares. 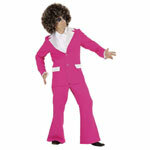 Whatever the occasion we have the widest selection of costumes in Bromsgrove for you to buy or hire. 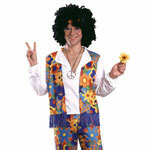 For the Ultimate 60's and 70's Party Gear visit Balloon Box Bromsgrove!